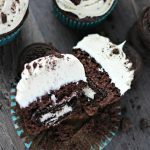 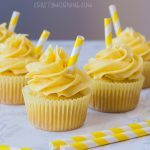 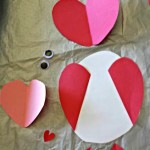 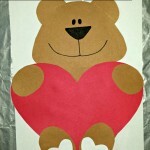 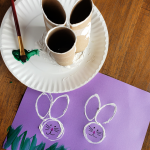 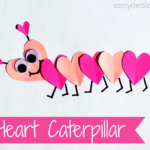 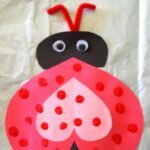 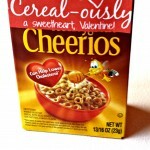 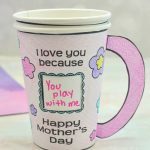 This craft is super easy for kids to do for Valentines! 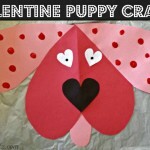 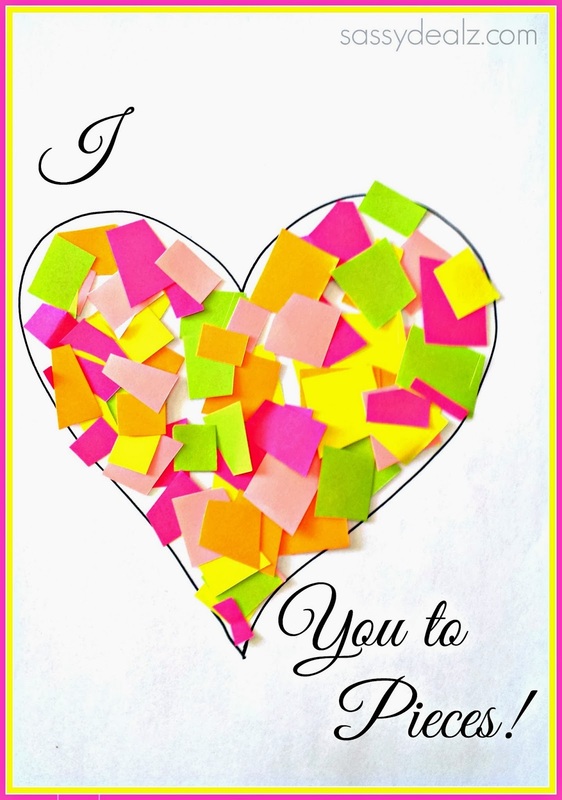 It is the perfect idea to make a Valentine’s Day card for parents, grandparents, or anyone else! 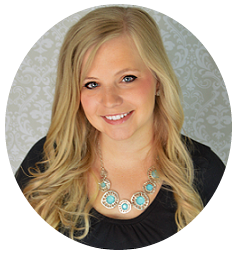 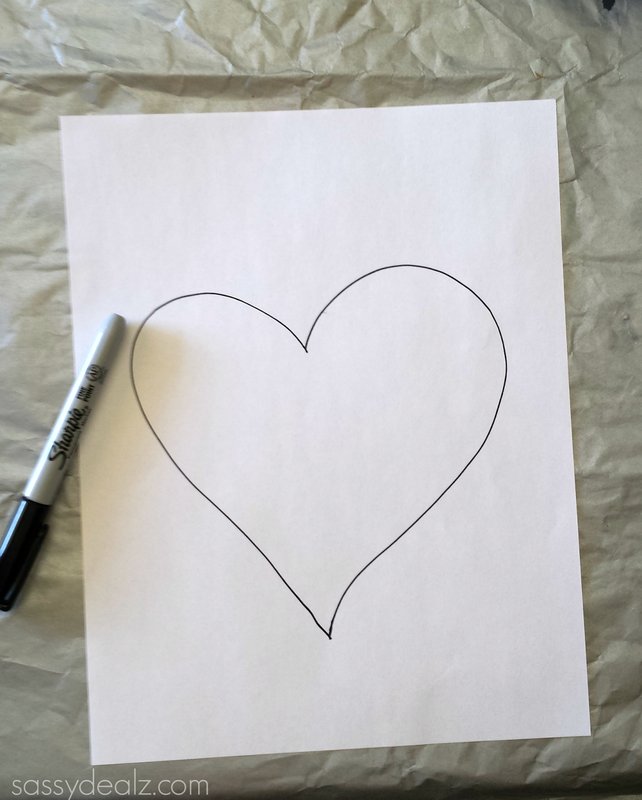 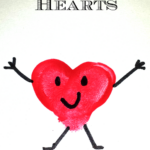 Start by free drawing a big heart on a white sheet of paper, or you could print one off. 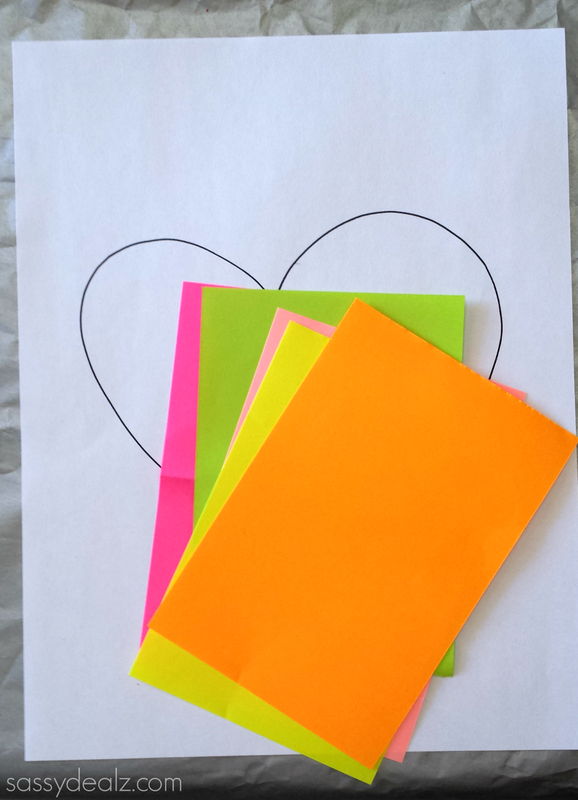 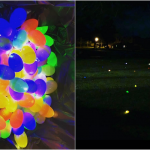 Grab 5 different colored pieces of paper (we chose neon colors). 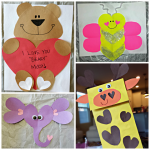 Holding them all at once start cutting pieces off. 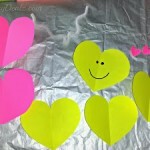 Have the child put glue all over the heart and stick the paper pieces all over inside the lines. 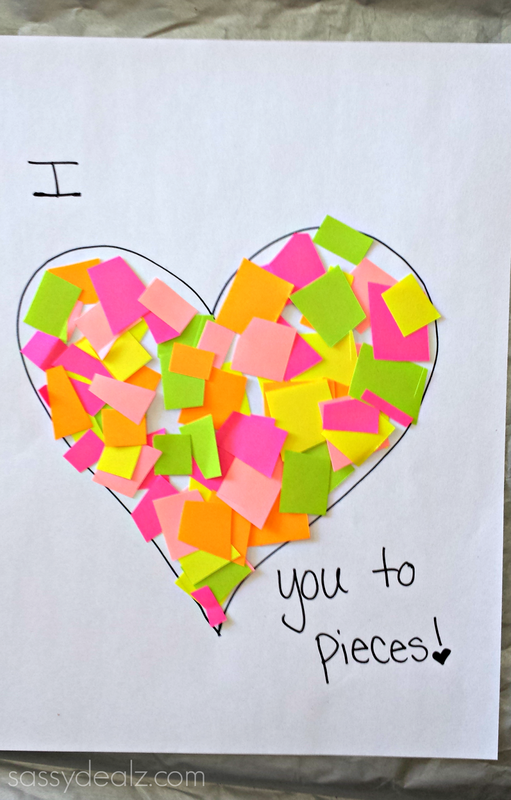 Grab a black marker and write “I Love You to Pieces” or have have the heart be the “love” word!